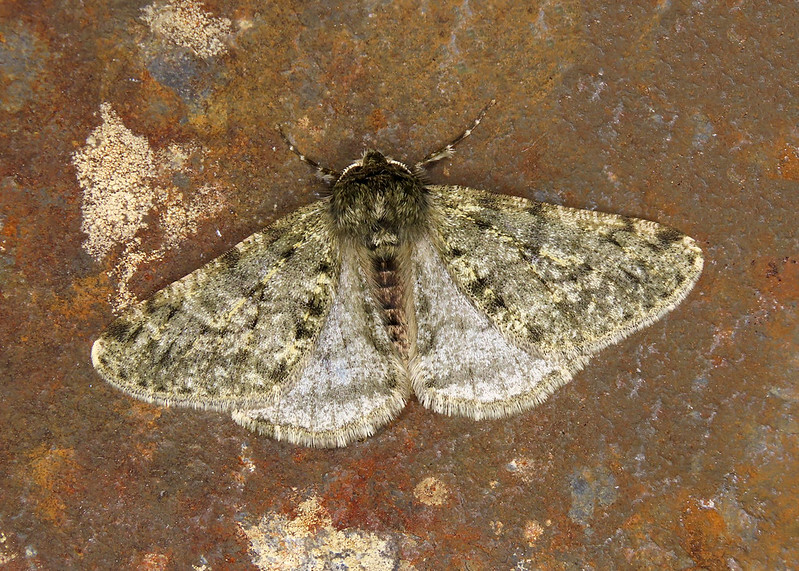 An overcast morning, with a gentle southerly breeze blowing. 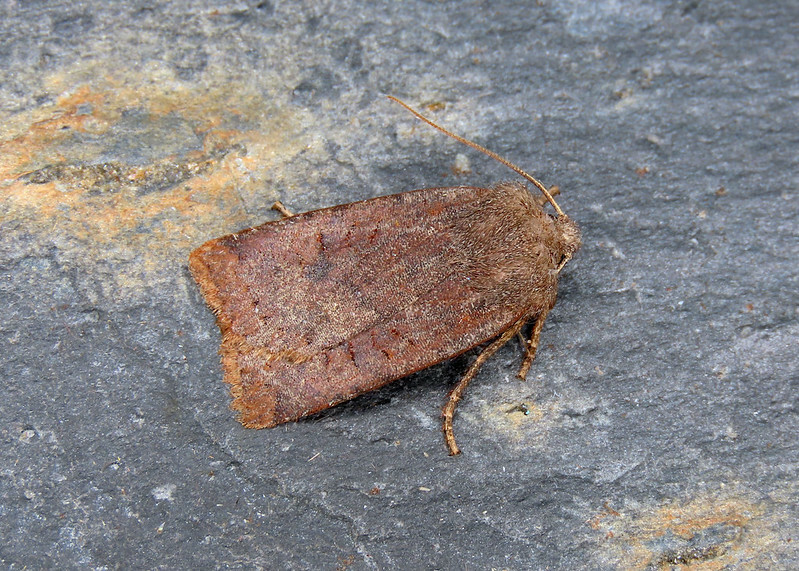 Temperature around nine degrees C.
First moth of the year was Chestnut Conistra vaccinii caught overnight. 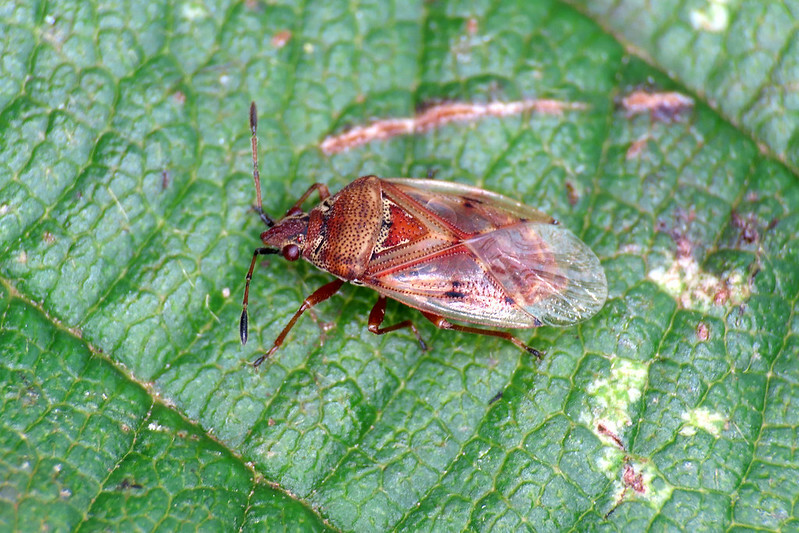 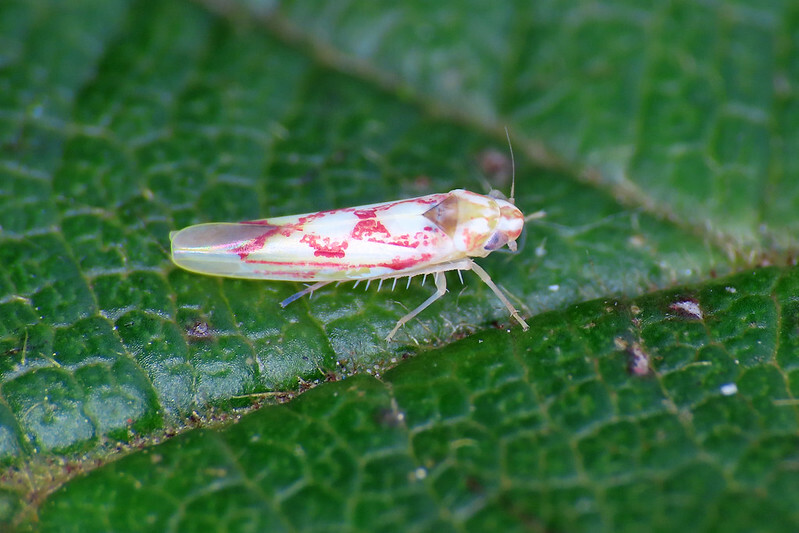 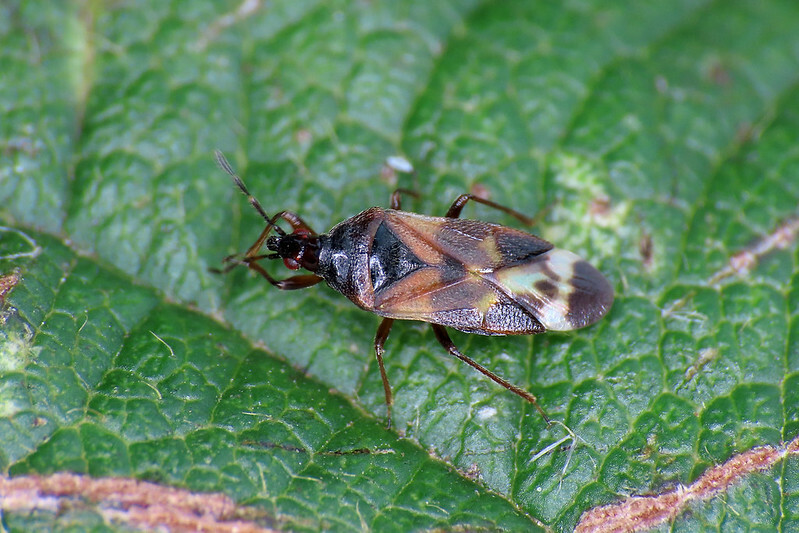 A quick check of the Ivy found a few True Bugs comprising Zygina flammigera, Birch Catkin Bug Kleidocerys resedae and Anthocoris nemoralis. 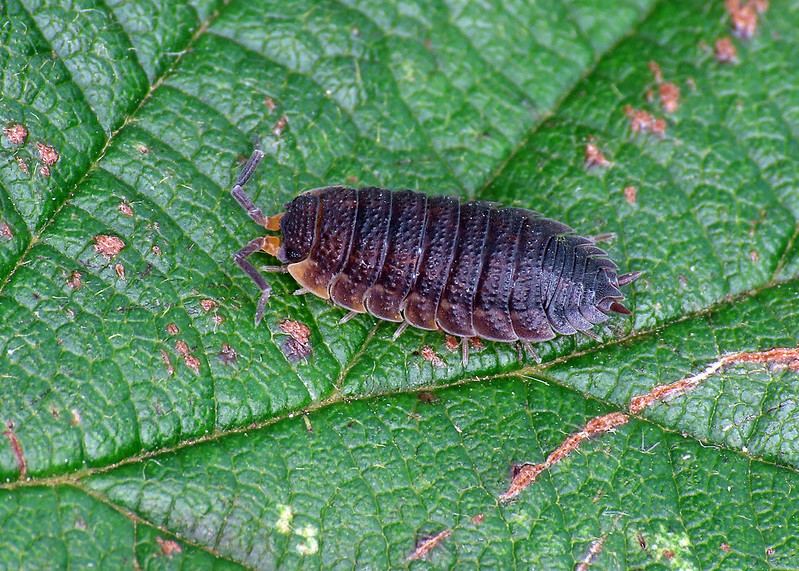 A Woodlouse was keyed out as Common Rough Woodlouse Porcellio scaber. 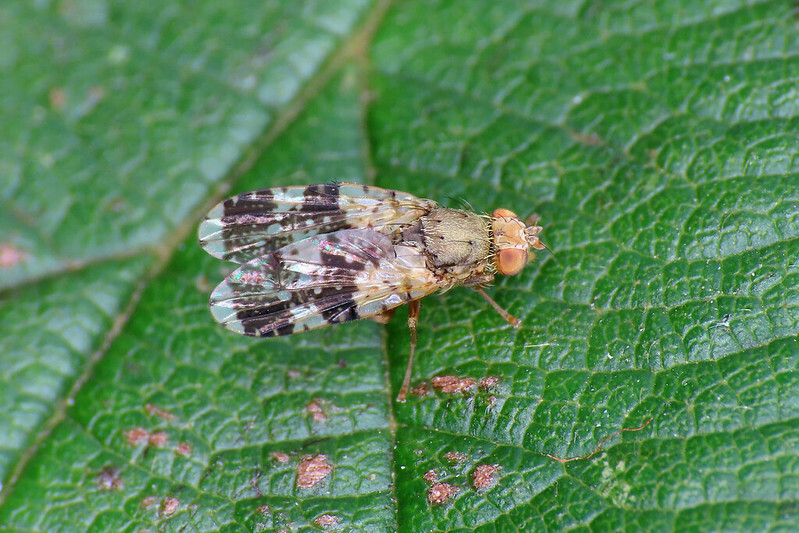 A picture-winged fly Tephritis formosa was the only other species noted. 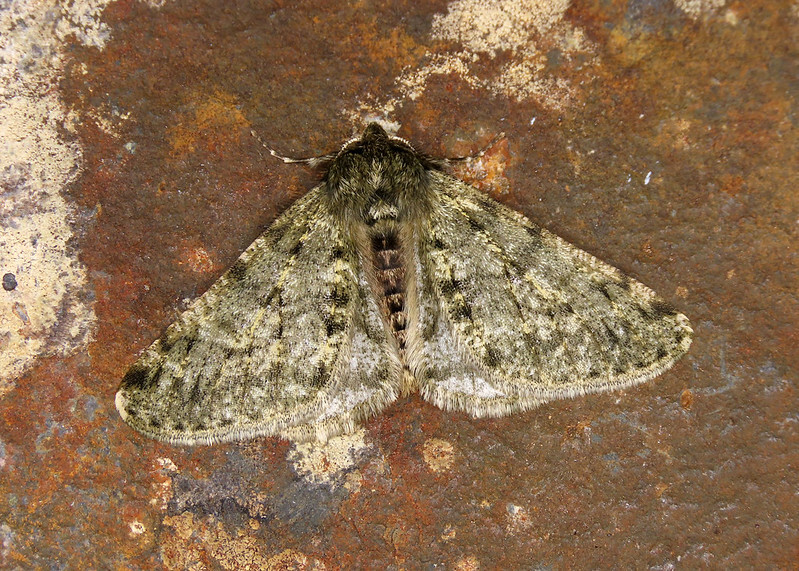 Late addition was Pale Brindled Beauty Phigalia pilosaria attracted to the trap on the evening.